PARENTS can learn about drug use in the community and potential effects on their children at a free seminar in Duncraig next week. School Drug Education and Road Aware is hosting the Talking Drugs information session next Thursday from 6.45pm to 8.30pm. 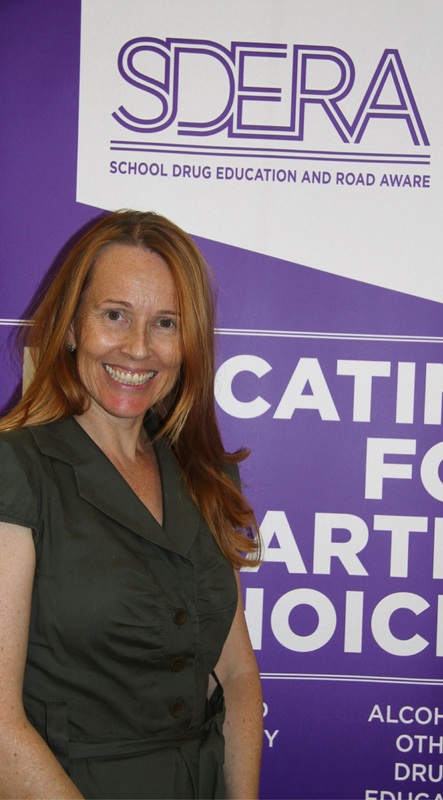 Drug education co-ordinator and presenter Catriona Coe said she will explain the importance of open dialogue with children. “Parents have a crucial role to play in the prevention of young people’s risk of harm from alcohol and other drugs,” she said. The session is being held at the St Stephen’s School Duncraig theatre, 100 Doveridge Drive, Duncraig. Register by Monday, March 20 at www.sdera.wa.edu.au.